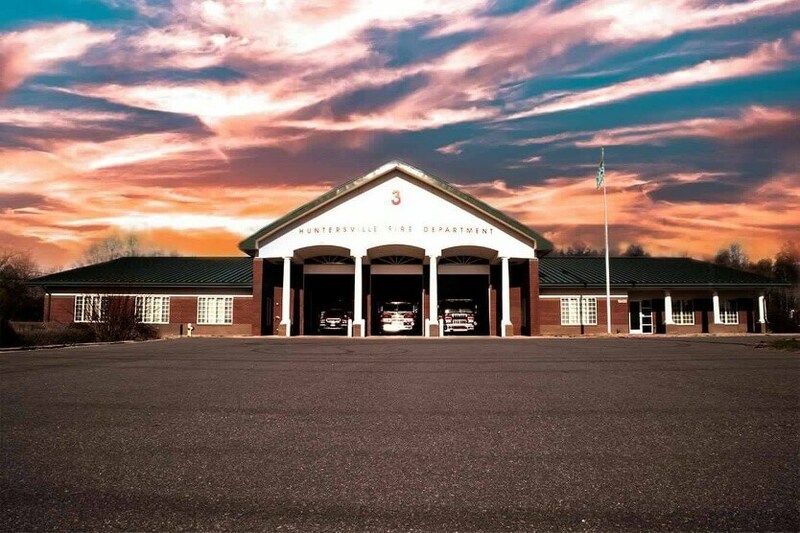 Note: A Huntersville Police Substation is also located in the building. 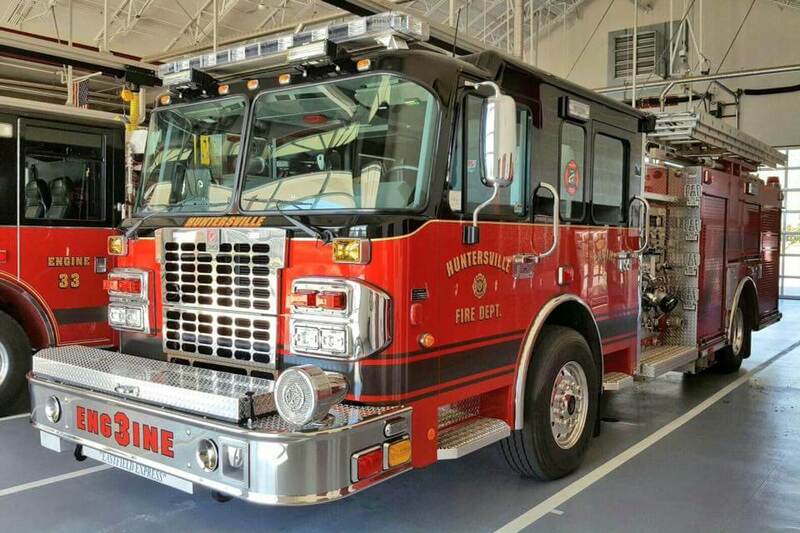 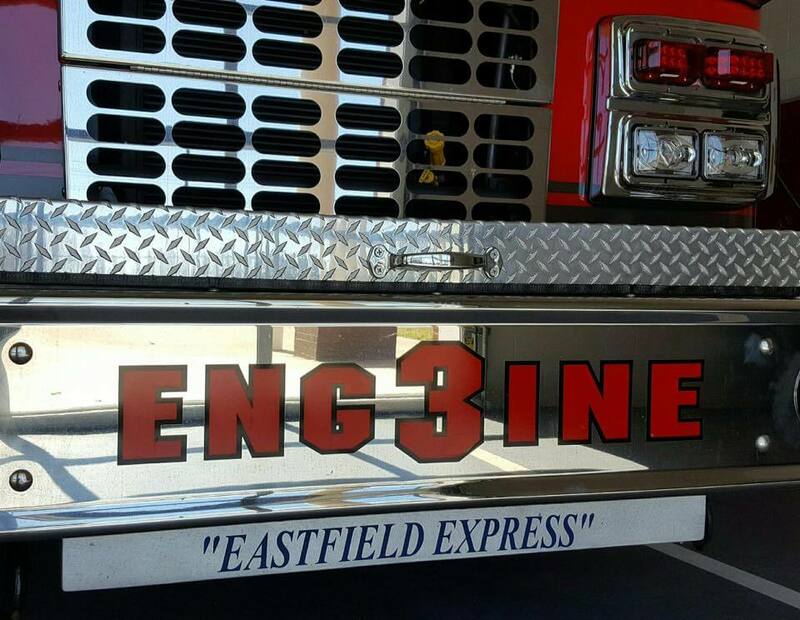 Station Pride: The "Eastfield Express"
Home to: Engine 3, Tanker 3, Brush 3 and Reserve Engine 33. 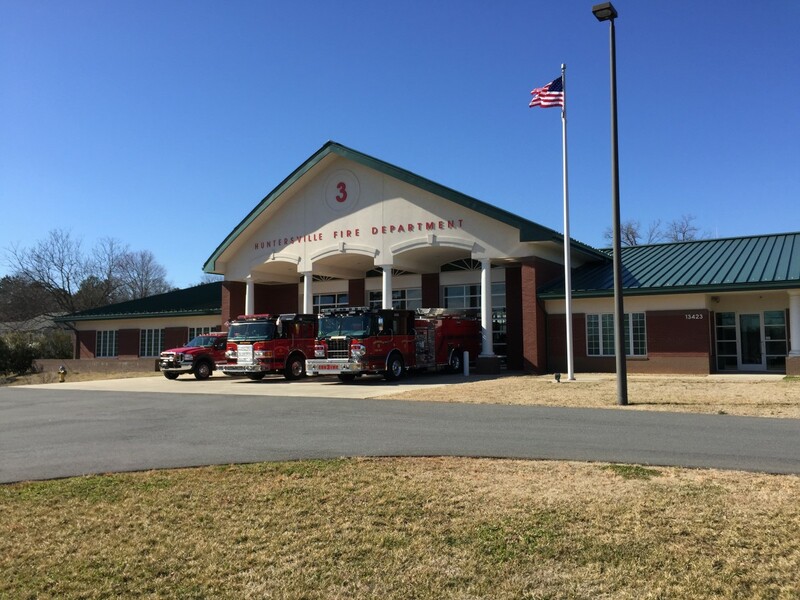 The aluminum can donation trailer is located in the side parking area of Station 3.